Home / Autograph Deal Of The Week / Autograph Deal Of The Week! Lady Antebellum! OMD! Bruce Campbell! Jessi Colter! And More! Autograph Deal Of The Week! Lady Antebellum! OMD! Bruce Campbell! Jessi Colter! And More! Okay, we’re a little late today, but it’s here now! 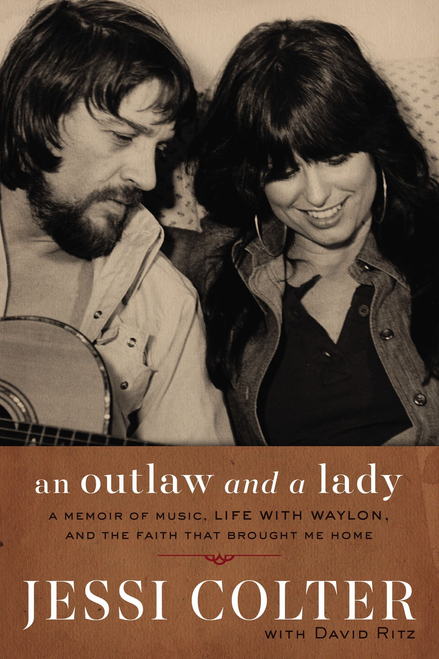 First up, we have An Outlaw and a Lady By Jessi Colter! Jessi Colter is one of America’s most beloved singer-songwriters. Her storied career began in the sixties when, encouraged by her first husband, guitar legend Duane Eddy, she composed hit songs for Dottie West, Nancy Sinatra, and Hank Locklin. Best known for her collaboration with her husband, Waylon Jennings, and for her 1975 country-pop crossover hit “I’m Not Lisa,” she was the only woman featured on the landmark album Wanted: The Outlaws that forever changed American music. She has fifteen major-label albums to her credit, and her songs and records have sold in the tens of millions. She lives near Scottsdale, Arizona. 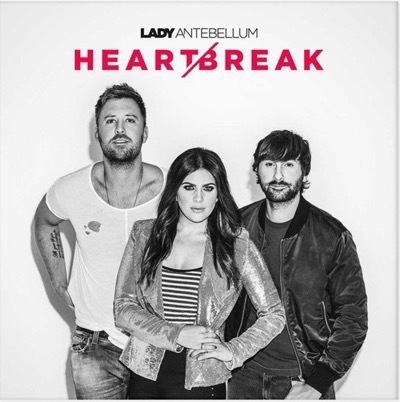 Next up, Lady Antebellum has a new CD out and if you pre-order it, you get a signed booklet! With a new sense of history and possibilities, Lady Antebellum (Dave Haywood, Charles Kelley and Hillary Scott) had a new mission for their sixth studio album — setting aside time to put themselves in new surroundings, and concentrate on writing and exploring musical endeavors with no distractions. They rented a house in Florida, living and working under the same roof, and when the creative process proved successful, the trio set up a second retreat in southern California. 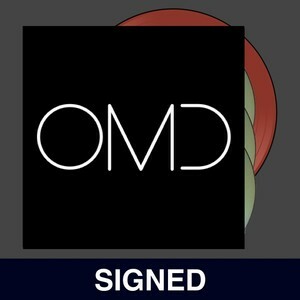 Rock legends OMD have a new album coming out with signed CD pre-orders! 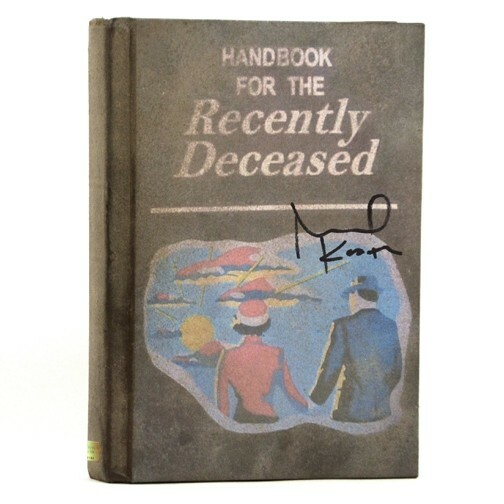 All presented in a lavish 24 page 12″ × 12″ hardback coffee table book. The book will be housed in a slipcase embossed with a foiled OMD logo. 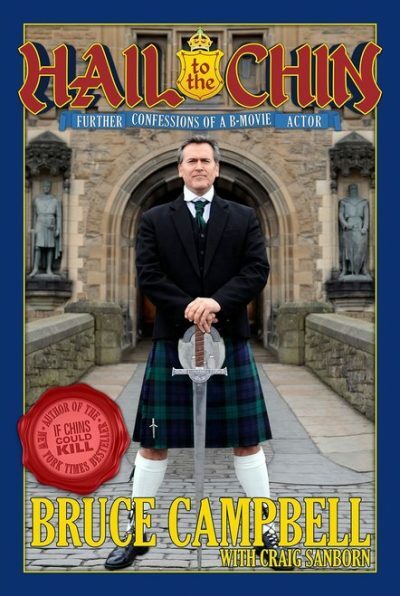 And finally, there’s Bruce Campbell! The iconic horror and comedy legend has a new book out! Bruce brings us through his life in the decade since his first memoir and his roles as varied as they are numerous- from his roles in the Spiderman movies to his self-referential My Name is Bruce to his role on #1 show Burn Notice and his new STARZ hit series Ash vs Evil Dead. Autograph Deal Of The Week! William Daniels! James Franco! Ric Flair! And More!! Autograph Deal Of The Week! Back To The Future Edition! With Tom Wilson as Biff Tannen! And Claudia Wells as Jennifer Parker! Autograph Deal Of The Week! Michael Keaton! Our Best Deal of the Week Yet! Affordable! Cheap! Inexpensive! Buy Now! Autograph Deal Of The Week! Annie Lennox! 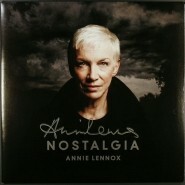 Get A Signed LP Of Nostalgia From The Eurythmics Singer!